Julie Hliboki, DMin, MA has founded, developed, and led successfully multiple for-profit corporations and 501c3 non-profit organizations. Her strong passion for engaging in transformative endeavors has led to creating and leading organizations that have both local and global impact. “Compassion.” All of us have heard the word and most of us hope that we demonstrate this characteristic. But do we really comprehend what compassion entails and its relationship to ending suffering? Do we appreciate how important this quality is for our world? The founders of the world’s great religions all taught that in order to become fully human, individually and collectively, we must embody compassion. Yet, do we actually have compassion for others and for our self? And if not, how does one learn to cultivate compassion? 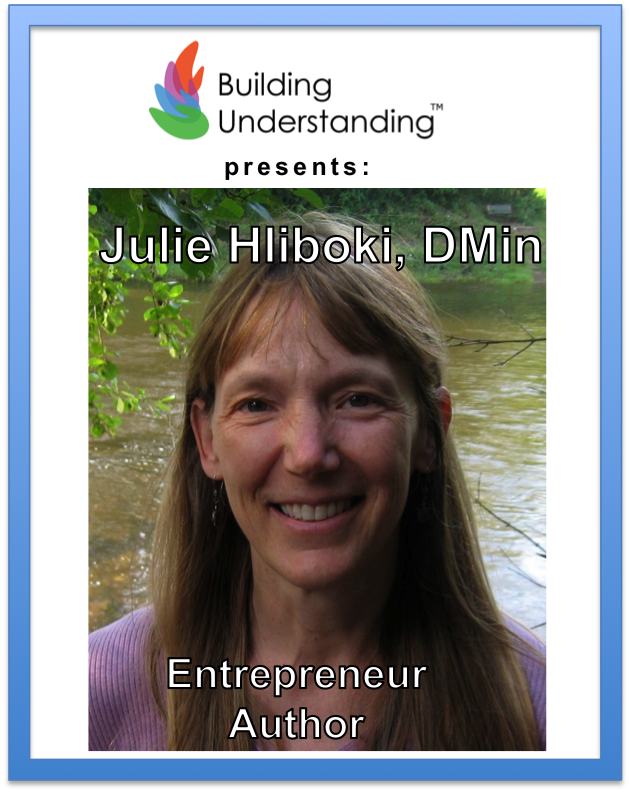 Join author Julie Hliboki for an afternoon of learning one approach to cultivating compassion. Drawing upon excerpts from her new book, “Cultivating Compassion in an Interfaith World: 99 Meditations to Embrace the Beloved,” we will begin by exploring the compassion-based teachings of Christianity, Sufism, and Buddhism. Next, Julie will lead the participants through an interactive meditation designed to cultivate compassion for others and one's self. 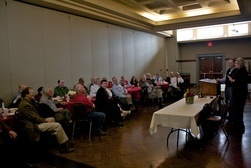 Participants will be invited to reflect upon their experience of these contemplative interfaith practices. Q&A and a book signing will follow.